Next year, after the opening Trofeo Princesa Sofia race from March 29 to April 6, the Genoa World Cup will make its debut from April 15 to 21 in Italian waters. The Hyéres Regatta will then be held from April 27 to May 4. In 2020, the Trofeo Princesa Sofia will take place from March 27 to April 4, the Genoa World Cup from April 13 to 19 and the Hyéres Regatta from April 25 to 2. Both the 2019 and 2020 editions in Genoa will have open quotas, allowing large fleets to race off the Italian city's dramatic coastline. Trofeo Princesa Sofia, held in Palma de Mallorca, Spain and the Hyéres Regatta, hosted in the French town, will be ranked as 100-point regattas with the Genoa World Cup a 200-point event. 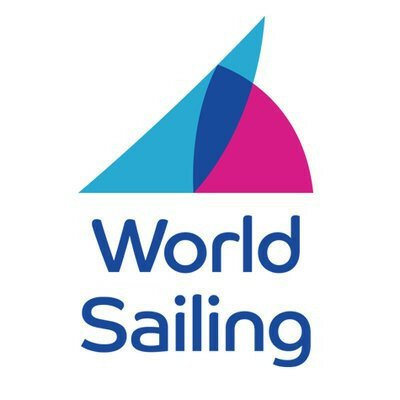 "The schedule of events enables the world's leading Olympic class sailors an opportunity to test themselves on the road to the Tokyo 2020 Olympic Games," said World Sailing President Kim Andersen. "The scheduling enables the competitors ample time to travel from venue to venue, prepare on the competition waters and to compete at a high level. "I thank the Fédération Française de Voile (FFVoile) and the Federazione Italiana Vela (FIV) for their close cooperation in confirming the dates for the next two years." Francesco Ettorre, President of the FIV, added: "I'm very happy that a positive solution has been found, in line with the long-lasting good relationship between the FFVoile and FIV. "It is also a great honour to host the continental qualifier for the Tokyo 2020 Olympic Games. "Now all our focus will go towards providing great racing and the best hospitality and organisation for all the sailors." Nicolas Henard, President of the FFVoile, said: "The FFVoile is very happy to be a major part of a great 2019 South European Olympic Tour. "As usual, Hyères and Marseille will be ready to welcome the international elite of sailing." The 2019 World Cup Series started in Enoshima, Japan, in September. Rounds in Miami and Genoa will follow in 2019, culminating with the Final in Marseille. Enoshima will host the first round of the 2019-2020 series with Miami and Genoa following before a return to the Japanese venue for the Final.